When it comes to MediPets oils for your cats or dog, which would you prefer: Save money on vet bills and meds? Or help your pet live a longer, healthier, happier life? Tough choice. Fortunately, you can have both — thanks to the many health benefits of a relatively new natural remedy known as CBD oil. There are a number of pet CBD oils and pet CBD treats which are formulated especially for dogs and cats. 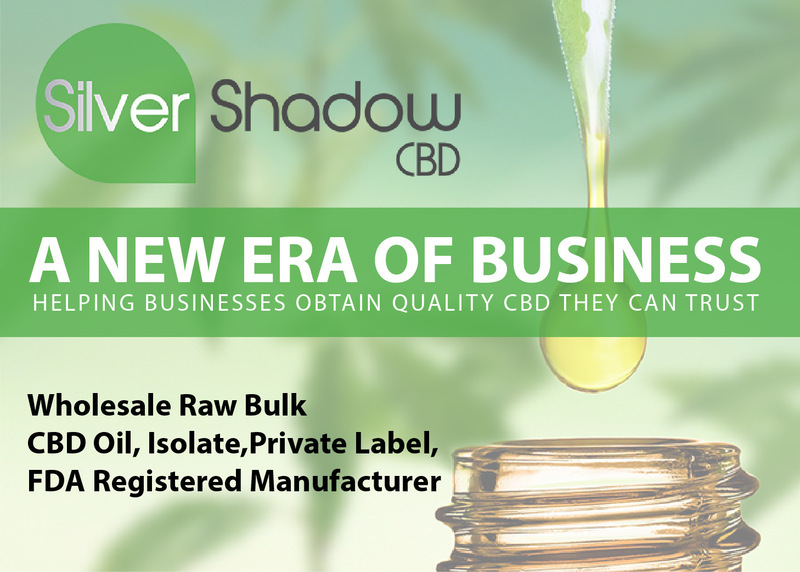 We say “relatively new” because CBD oil wasn’t commercially available until the late nineties, and has only become popular over the past decade. And it wasn’t until these past few years that pet supplement companies have begun formulating CBD oil products for pets. 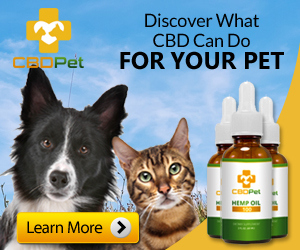 One such company which is a leader in CBD for pets is called MediPets CBD. We spoke to the experts at MediPets CBD to get some insight into what exactly CBD oil is, where it comes from, how it works, and what health benefits it might provide for your furry friends. 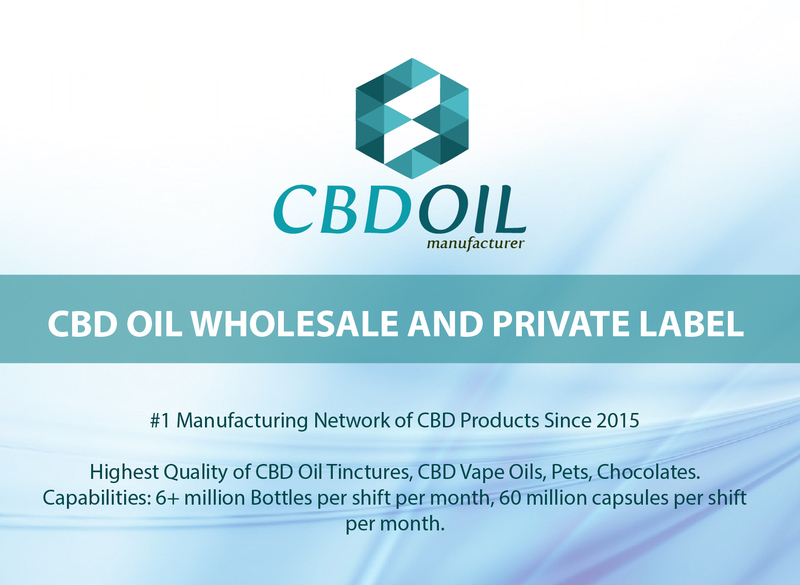 Before we talk about MediPets oils for your cat or dog, Can you tell us in a few sentences what CBD oil actually is and where it comes from? Of course. 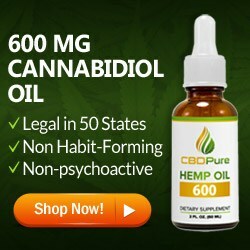 CBD oil is a form of hemp oil which is rich in cannabinoids such as CBD. Hemp is a cousin of marijuana, but it doesn’t contain THC and it doesn’t get you high. Hemp is typically used to produce textiles and food products such as hemp seeds. CBD oil comes from a particular type of hemp that is cultivated to be rich in cannabinoids but essentially devoid of THC. There are actually two kinds of oils made from hemp. 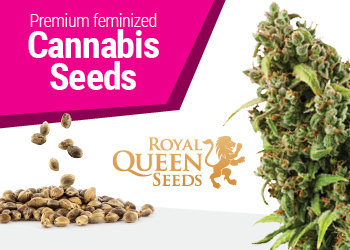 One is hemp seed oil, which is made by pressing the seeds. It does not contain cannabinoids. 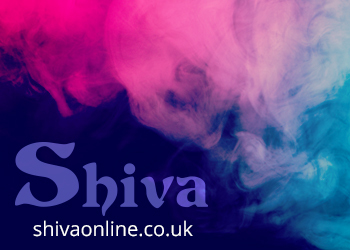 The other is made from hemp extract which is extracted from the resinous flowers of the female hemp plant. The extract contains the plant’s natural oils. It goes through a refining process to remove unwanted solids, waxes, chlorophyll and so on. The finished product is an amber oil which is high in CBD and other cannabinoid compounds but free of THC. We mix this essential oil with other ingredients such as vegetable glycerine to make it more user-friendly, so to speak — or in our case pet-friendly. What are cannabinoids? And why should we give them to our pets via MediPets oils for your cats or dog? This is where it gets interesting. Cannabinoids are molecules that interact with the endocannabinoid system, or ECS. This is a vast system of signaling molecules and receptors the purpose of which is to regulate a vast array of bodily functions at a cellular level. These compounds are produced naturally by our bodies and also by plants such as hemp. Humans, as well as dogs and cats and other vertebrates actually require both kinds to for optimal health. 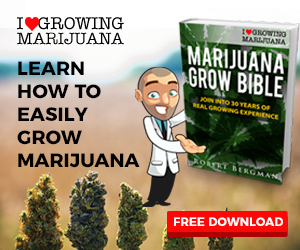 Most plants are either very low in cannabinoids or completely devoid of them. For our pet CBD, we use a type of hemp that is specifically bred to be high in CBD. In fact, its called CBD-rich hemp. It’s not the same kind used to make clothes and seeds. So the way this works is that there are scores of different cannabinoids, each just very slightly different in its structure. But each one has a different job. The ECS is critical to good health. Its job is to maintain balance, or what’s known as homeostasis. When we’re low on nutrients it makes us feel hungry, and when we’ve eaten enough it makes us feel full. When we’re in need of sleep it makes us feel sleepy, and when we’ve had enough sleep it wakes us up. 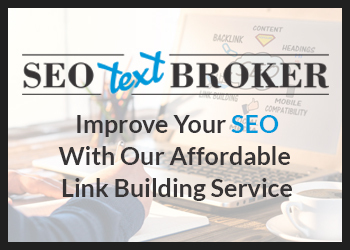 When we’re in danger it puts us on edge, and when the danger passes it brings us back down to earth, so to speak. These are just a few of the many systems that are controlled by cannabinoids. Each of these processes is regulated by these cannabinoids as well as hormones and what are called neurotransmitters. This is how the brain communicates with each individual cell in the human body. It’s also how brain cells and nerves communicate with each other. Cannabinoids not only communicate instructions to individual cells, but they are also responsible for regulating the production of other hormones and neurotransmitters. And even more importantly, they help to regulate the immune system. Most of the cannabinoid receptors which are found outside of the brain and central nervous system are found in our immune systems. Same goes for cats and dogs. If any of these systems goes awry, it results in imbalances and disease. For example, if the hormones that are involved in regulating moods are out of balance it can result in excessive anxiety or depression. Or if the hormones responsible for sleep are off, then your pet might have trouble sleeping. And if the hormones that govern appetite are off a pet might have a lack of appetite or nausea. This is especially true in pets. It’s widely believed that there are a lot of medical conditions which are simply the result of a deficiency of cannabinoids. Which common medical conditions are helped by MediPets oils for your cat or dog? Well, as I said, MediPets oils for your cat or dog helps your pet’s body maintain proper balance, so overall, it’s just good for keeping a pet healthy that doesn’t have any particular medical conditions. It helps to avoid them. That said, there are a number of conditions that can be brought back into balance by adding CBD oil to your pet’s diet. One of the most common reasons that pet owners give their pets CBD is to reduce anxiety. Pets can suffer from all kinds of anxiety — everything from separation anxiety, to fear of noises, fear of people, and even more human-like conditions such as obsessive-compulsive conditions which might cause a pet to develop bad habits such as pulling their fur out. Same goes for depression. Also, pain is another really common reason that people give their pets CBD oil. CBD oil helps reduce pain in two ways. Most common pains are caused by inflammation and CBD has been shown to be a powerful anti-inflammatory. Reduce the inflammation you reduce the pain. Second, it actually helps to regulate the pain signals that are being sent to and processed by the brain. Some forms of chronic pain are the result of overactive nerves. Digestion is another. The digestive system has abundant cannabinoid receptors. They keep the stomach and intestines functioning properly. Pet’s that have waning appetites or are constantly throwing up might have a cannabinoid deficiency. 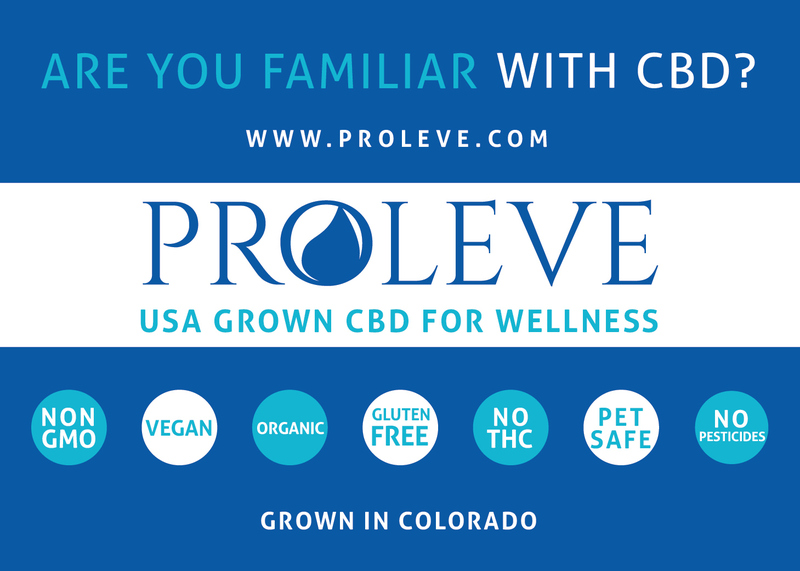 There are also autoimmune conditions such as irritable bowel which can benefit from CBD oil because it helps to tame overactive immune systems. And, also, skin conditions — these can be the result of allergies, inflammation, and also autoimmune response. Conditions like psoriasis are caused by an overactive immune system, as is the allergic response. So CBD oil keeps that in check. Itching can also be the result of overactive nerves. CBD oil often reduces itching making pets scratch themselves less. Fascinating stuff. So how do pet owners go about using MediPets oils for your cat or dog to help their pets? First, most importantly, don’t go giving your pet CBD oil made for humans. Pets, aside from being much smaller, are much more sensitive to cannabinoids. Pet CBD is formulated to provide the proper dosage for cats and for dogs of various sizes. 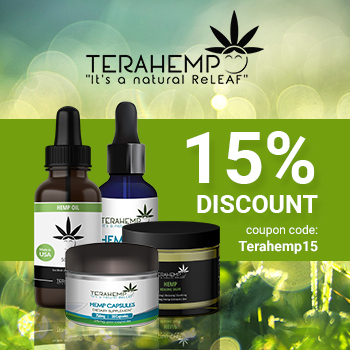 So get the right CBD oil product for your pet. 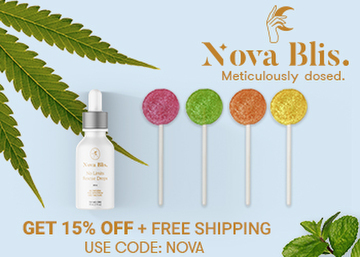 Pet CBD products include CBD oil, of course, but also CBD sprays which are used orally, and also CBD treats for both dogs and cats. 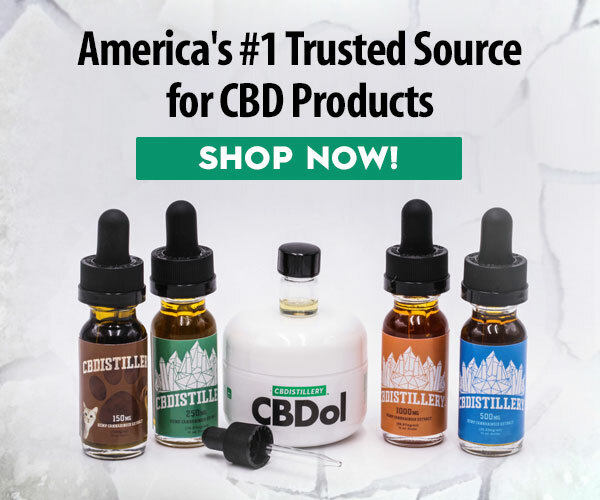 CBD oil for pets can just be added to their water or food. Cat’s are more finicky. They might not drink their water or eat their food if you add oil to it. So for cats, because they constantly clean themselves, you can just put a few drops on their paw and they’ll lick it off. The spray is good for treating anxiety. It absorbs into their blood faster. The treats are the easiest way to go, and probably the most enjoyable for your pet. They’re also good if your pet has some kind of intestinal condition because it delivers the CBD where it’s needed most. If your pet has a skin condition you should try applying CBD oil to that area. Just a little. It doesn’t take a lot. Anything else pet owners need to know about giving their pets MediPets oils for your cat or dog? As I already mentioned don’t use CBD products made for humans. They are much too strong for smaller creatures. And, again, it doesn’t take a lot of CBD to keep your pet healthy, so stick with the manufacturer’s recommended dosage. Overdoing it might just make your pet a little bit too chill. 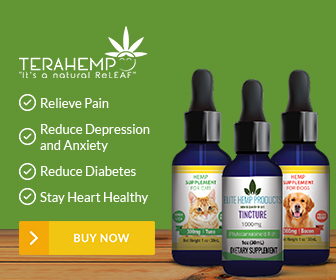 MediPets offers a complete line of CBD oil for cats and dogs as well as pet CBD treats and CBD pet spray. Visit their website at www.MediPets.com.